There’s nothing worse than locking yourself out of your home or car in the middle of the night and having nowhere to turn. It’s frustrating, stressful, and sometimes can be downright dangerous. 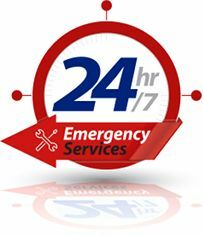 That’s why at Locksmiths USA, we provide quick, reliable 24/7 services so you never feel alone in a moment of need. We want to make sure your entire process is stress free, simple, and more importantly, affordable. 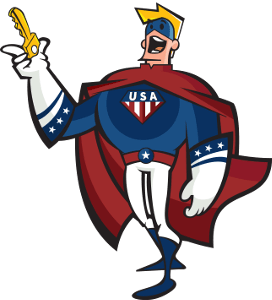 Our experienced professional locksmiths are trained to handle all types of emergency locksmith calls whether if it’s for commercial, residential, business or automotive, Locksmiths USA does it all! Locksmiths USA provides a full spectrum of residential locksmith services. Our highly skilled, licensed locksmith professionals have the expertise and respond quickly to resolve your locksmith service needs. 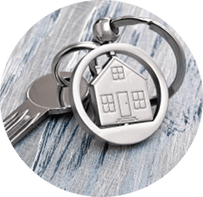 Common residential lock and key issues we can help you with include: home lockout service, lock installation and repair, lock re-keying, key duplication, high-security locks and much more. 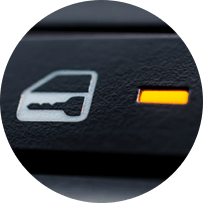 Locksmiths USA's automotive locksmith experts can help you quickly duplicate or replace lost, damaged or stolen electronic car keys and key fobs. We make electronic car keys for hundreds of makes and models. Our locksmiths have the technical training and equipment that is necessary to provide fast and accurate car key duplication and replacement services. Locksmiths USA has the right combination of knowledge, skills and experience to meet your organization's needs for commercial locksmith services. 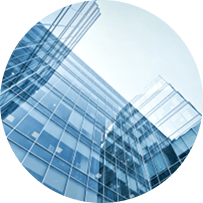 Our highly skilled licensed locksmith professionals and our investment in state-of-the-art technology and equipment allow us to meet almost any imaginable commercial lock, key, door and specialty service requirement.